Get off to a fast start in 2019 with FREE SHIPPING on all pitching programs -- this week only! 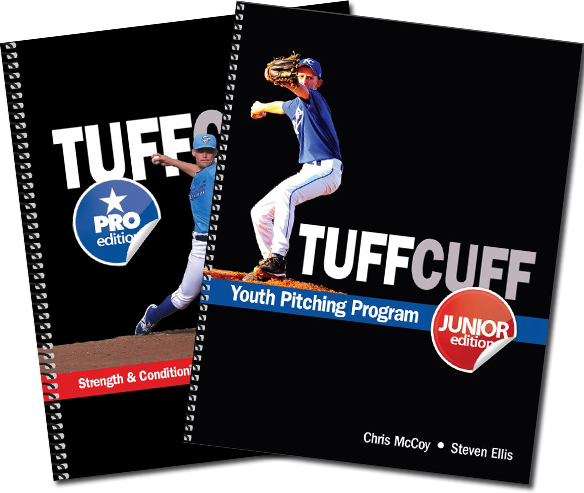 Explore my all-new TUFFCUFF training programs for pitchers of all ages who work hard and don't make excuses. Get stronger, throw harder, recover faster & prevent injuries. My workouts make it easy. 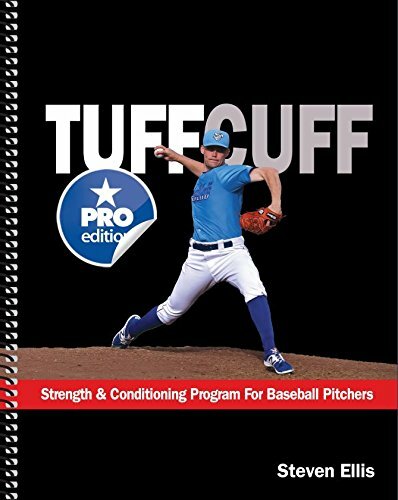 Our all-new TUFFCUFF Pro features a year-round MLB strength and conditioning program for pro, college and high school pitchers. 170 pages. 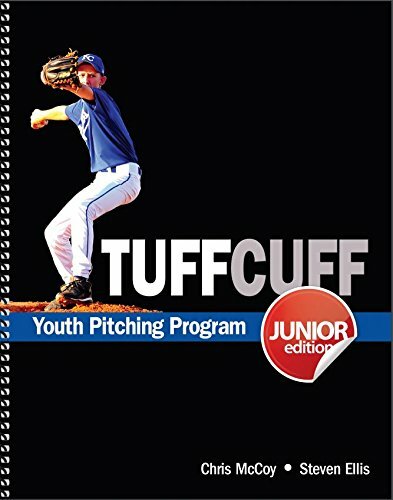 Our updated TUFFCUFF Jr features a year-round training program that's age appropriate and safe for developing elite youth pitchers (ages 7-14). 86 pages.